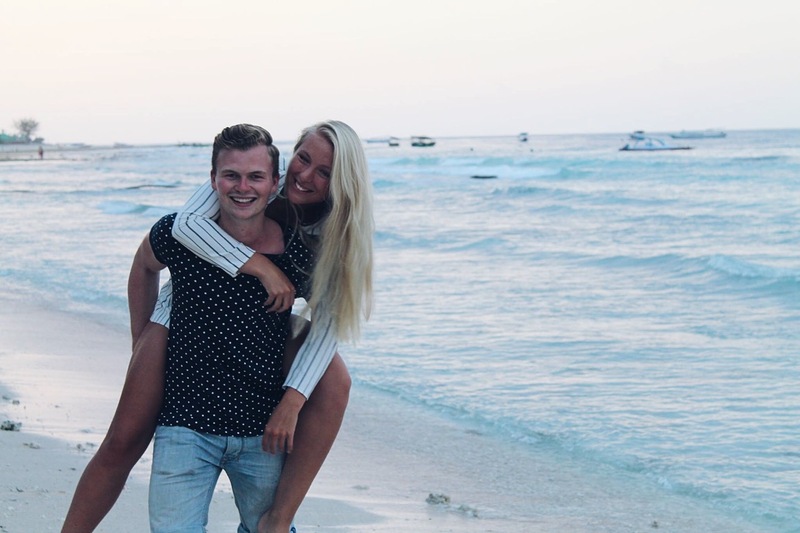 Last summer I travelled through Bali and Lombok (Indonesia) with my boyfriend. We really fell in love with these islands. So, I don’t know why I haven’t told you about this trip on my blog before. This is just a small collection of all the thousands of photo’s I made, but I will tell you more about what we’ve done. After Seminyak we went to Ubud. What a beautiful place! It’s much quieter than the rest of Bali. In Ubud you have very good Indonesian food. After three days we drove to the harbor because we were on our way to Nusa Lembongan (an Island next to Bali). This was a very scary boat trip, but it was all worth it. We went to the blue lagoon: the bluest water I’ve ever seen. After Nusa Lembongan we went to Sanur just for one night, because we wanted to go to the Gili’s. The Gili’s are three little island which belongs to Lombok. First we went to Gili Trawangan (very busy) and after that we went to Gili Meno (very quiet and there are a lot of sea turtles). 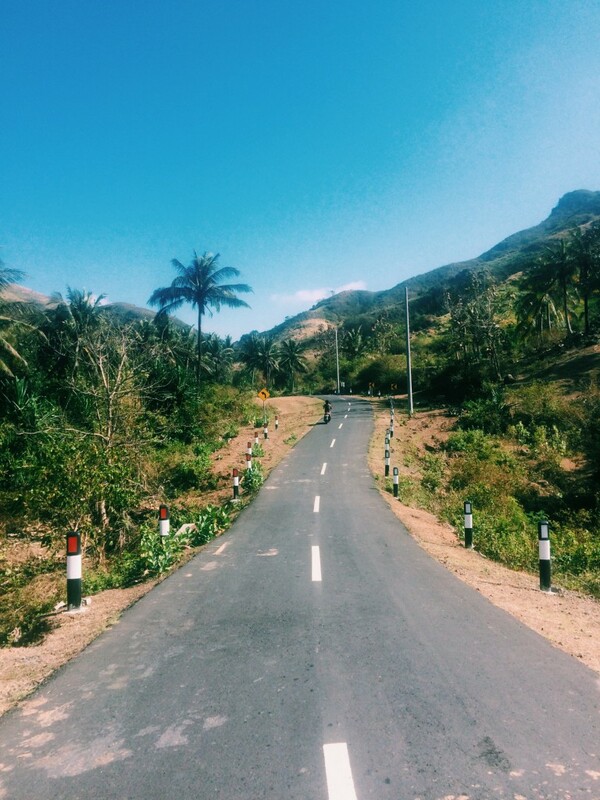 Then we went to Koeta Lombok, which is in the south of Lombok. It was a very beautiful place, there weren’t many people and the nature was overwhelming. 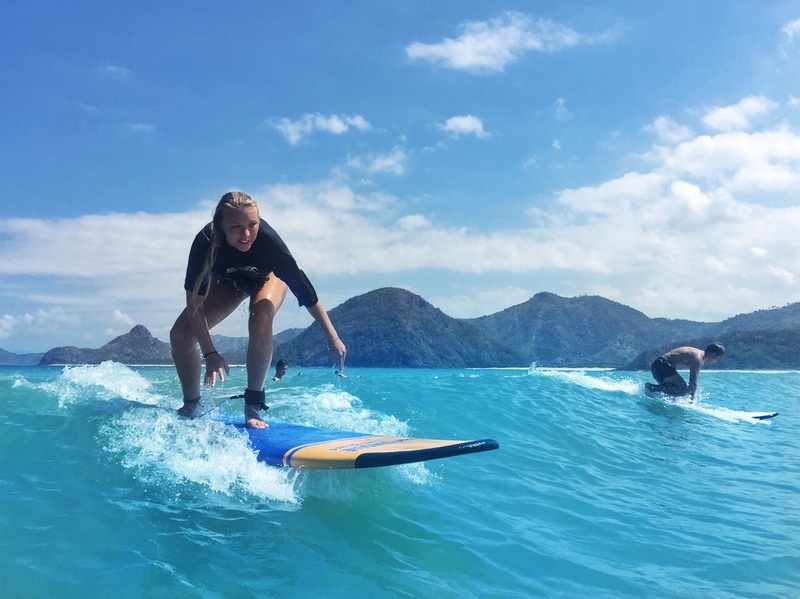 We had surf lessons in Koeta, you definitely should do that! 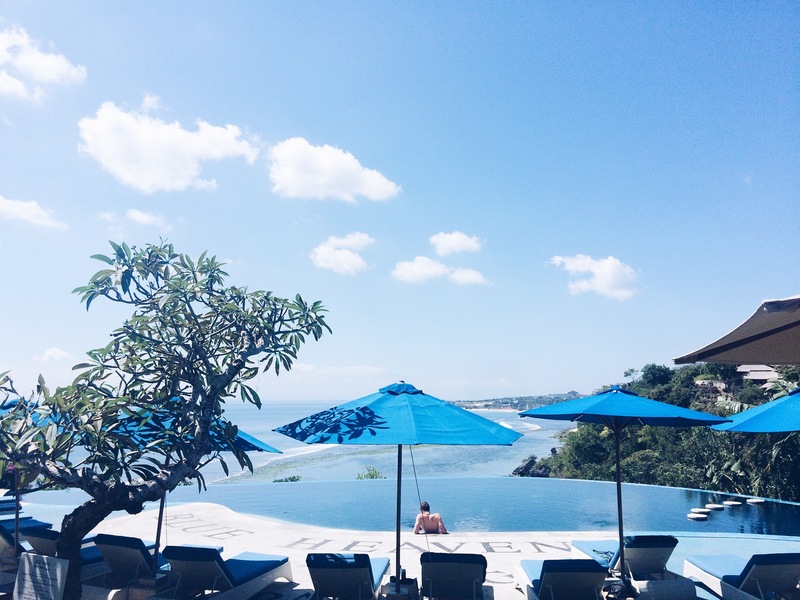 We decided to spent our last week in Jimbaran. We rented a motorcycle again so we could drive trough the south of Bali. 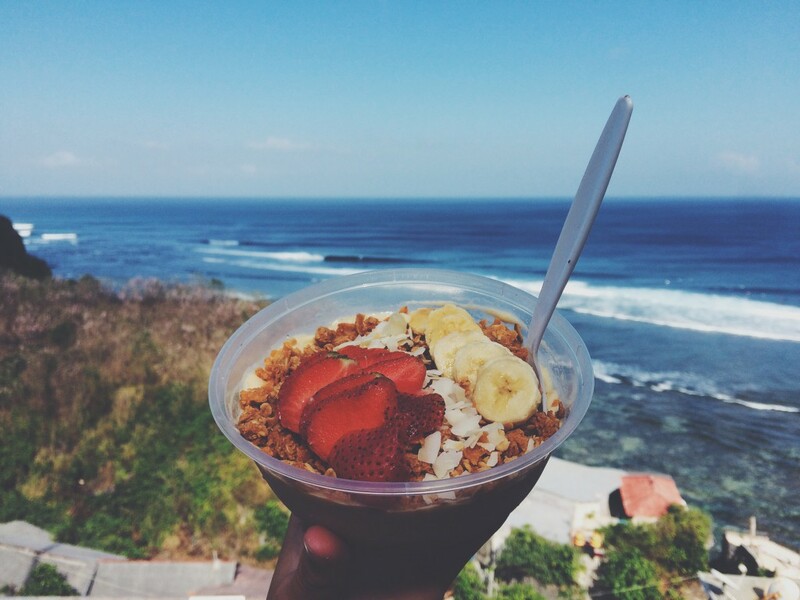 We had breakfast at Nalu Bowls in Uluwatu everyday (which you can see on the pictures), because it was so good. So, every morning we drove half an our for our breakfast;). After four weeks of Indonesia it was time to go home. We flew back to Jakarta and then to home. 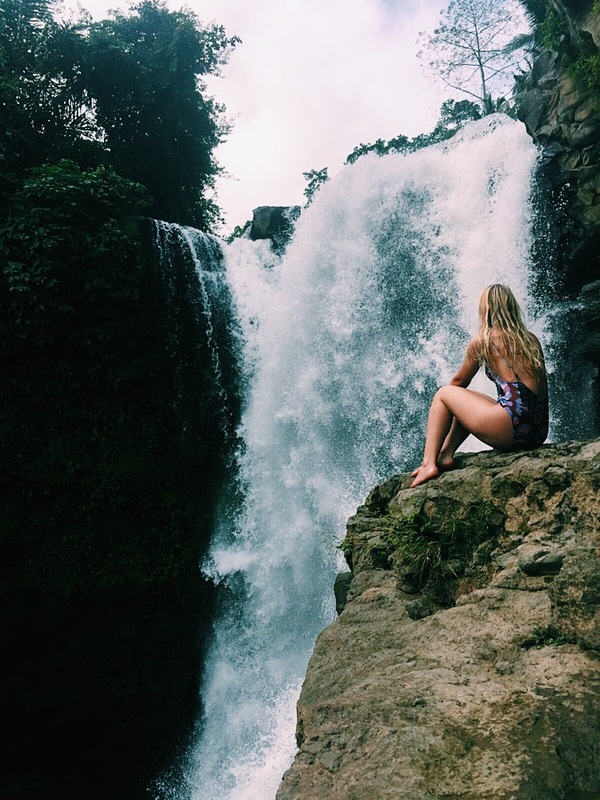 Where did your favorite trip goes to?